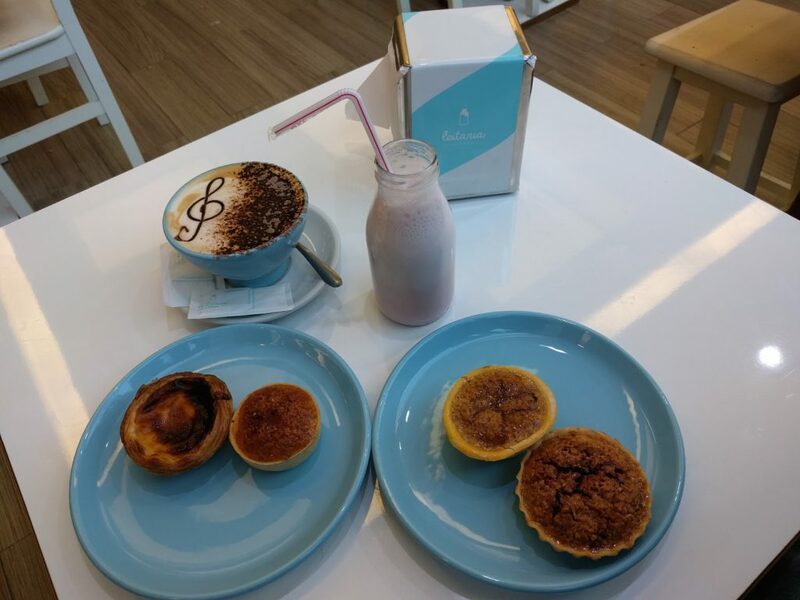 Take a bica – the small Portuguese espresso – or a galao (a small latte) with the famous Pasteis de nata and you have your typical Portuguese breakfast. Coffee is ubiquitous in the capital Lisbon and very cheap to find in the many small cafes. This shows on the one hand how strongly the coffee culture is anchored in Portugal, but also allows conclusions to be drawn about the quality. If you take a look at the supermarket shelves, it is a little disappointing: half of them is filled with capsules and pads, the rest is divided into soluble coffee and espresso (most of which is ground). Even in German supermarkets, the trend of buying whole bean is much further along. 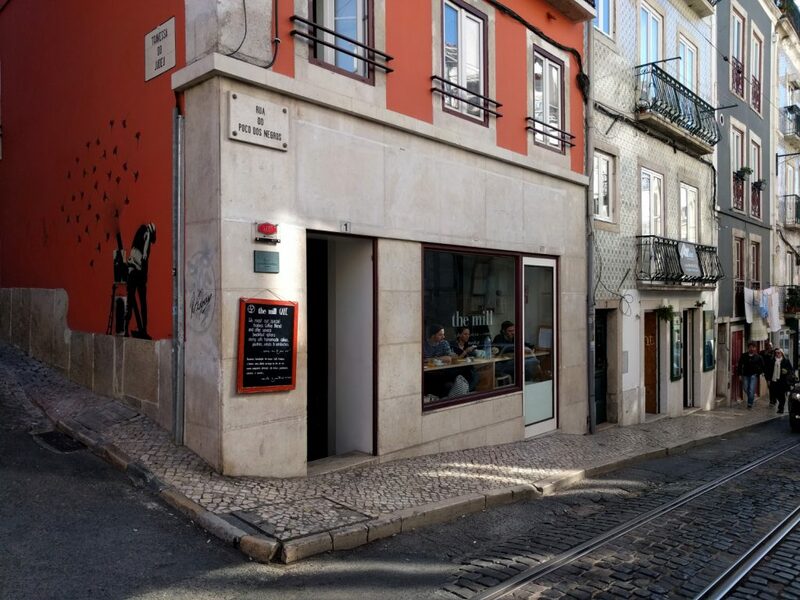 One can only imagine the hard time specialty coffee is facing in the Portuguese capital. Like in other countries with a strong espresso tradition, such as Italy or Spain, there has been a development in the last 1-2 years in Portugal, specialty coffee has arrived, new coffee shops are opening and the still very young coffee scene is growing fast. 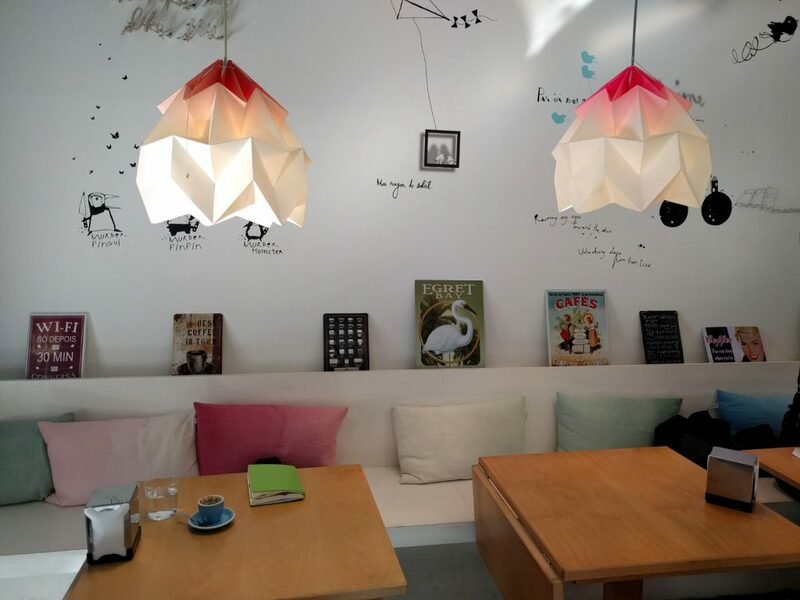 Last autumn, I had the opportunity to visit Lisbon and talk to some coffee shop owners. On the way from the center of Lisbon to Belem, directly under the famous suspension bridge „Ponte 25 de Abril“, we pass the LX Factory. The former textile factory is now populated by creatives – a hipster heaven in an industrial setting. Nestled between designers, small bars and workshops, is the WISH slow coffee house. The two owners Margarida Eusebio and Barbara Rodrigues, both architects, originally wanted to create a space where people like to spend time with their friends and feel good. They initially implemented this as a design studio, but quickly realized that coffee was missing as a social lubricant. Both were clear on their vision: If they opened a café, they’d do it right. They dived deep into the topic of specialty coffee and continued with SCA courses. At the London Coffee Festival they got to know Five Elephant Coffee from Berlin and were convinced! Meanwhile, Five Elephant exclusively roasts a Microlot from El Salvador for WISH. You almost feel at home when you can enjoy coffee from Berlin on holiday in Lisbon. 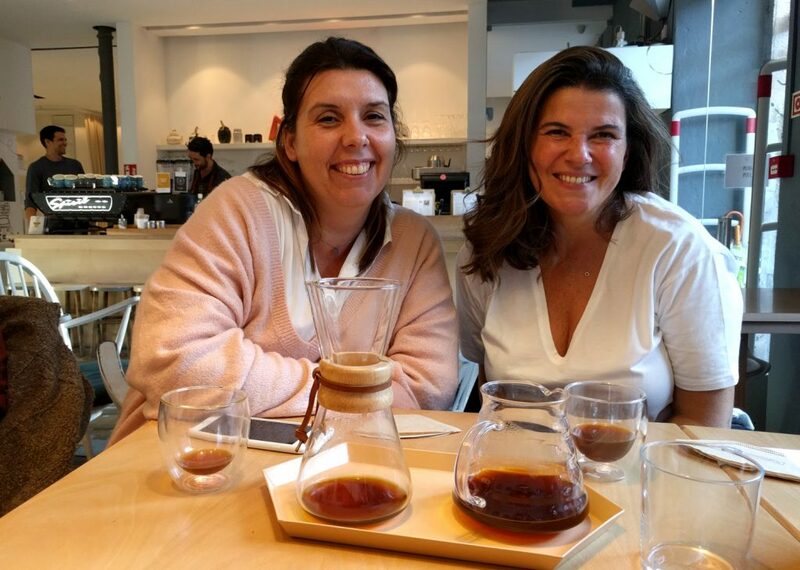 Margarida and Barbara not only like to busy themselves with the subject of coffee, they also educate their employees and organize public CupTastings. WISH is a place to feel comfortable and stay for another (and maybe another) cup of coffee. Of course, it is beautifully decorated, you will notice the professional background of the owners. The coffee is also excellently prepared and the modern interpretations of local snacks spoil the palate. If you can tear yourself away, you will find beautiful design pieces right next door in the WISH Concept Store. Or you can go straight to the second location of WISH in Chiado. Lisbon is a city of hills and water, on one side is the Atlantic ocean and at the city’s feet is the Tagus River. Right on the banks of the river, Café Montana combines a graffiti store, art exhibition and specialty coffee shop under one roof. 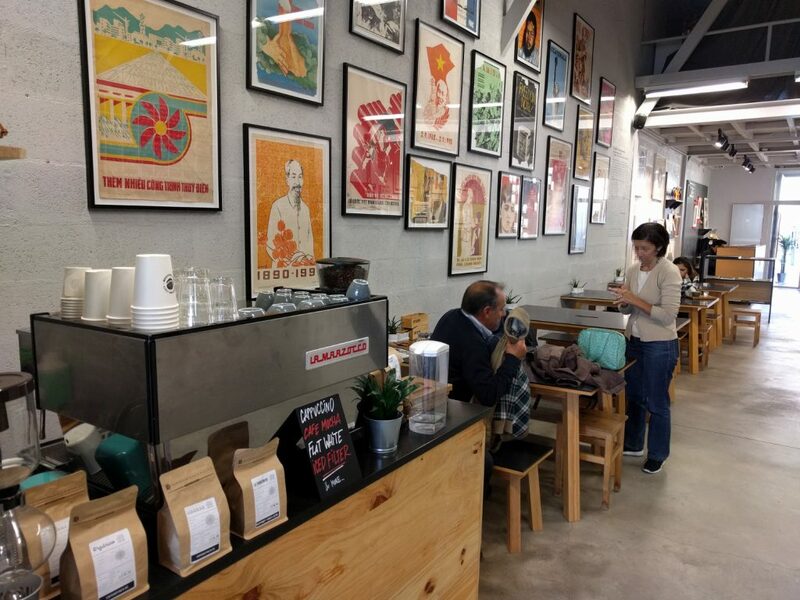 I was lucky to visit the Café with Resi from waytocoffee who had set up an interview with Montana’s head barista Liza Maksimova to talk about the Portuguese coffee industry and coffee trends in Portugal. Liza spent a year in Panama-Boquete, where she lived and learned directly at the coffee farm. In 2016, she had the chance of being a judge at the Panama Barista Championships. She recently started her own roastery in Lisbon, café sin mentiras, and is also working on training at Café Montana with her colleague Ana for the Portuguese Barista Championships. With the specialty coffee scene in Lisbon being very young, Liza considers it all the more important to interact with the customers, as for her, explaining is very important with specialty coffee. After all, the lighter-roasted coffee initially tastes strange and surprising to many. For this reason, the Montana puts emphasize on the preparation of the drinks as well as on the service. By the way: The Montana is the perfect location to end a long (coffee) day – with a bottle of „Sagres“ (the local beer) or a glass of the Portuguese specialty „Vinho verde“, a young, sparkling white wine, you can enjoy the sunset on the terrace overlooking the river. Not far from the popular Bairro Alto, you find the small café The Mill, where coffee from their own roastery is served. For specialty coffee tourists, the roasting might be on the more traditional side, but locals might already call it a light roast. 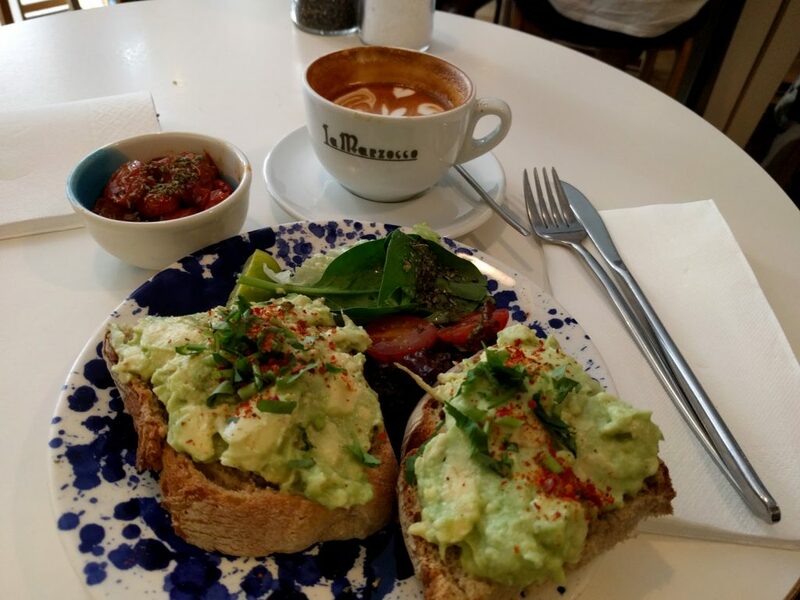 Therefore, The Mill is a good start or the ideal transition from local cafés to specialty coffee. Especially recommended are the skillfully prepared snacks and meals. Almost in direct proximity to The Mill is Hello, Kristof. The small, fine café serves coffee from the Lisbon roastery Sensory Coffee Lab. The sophisticated interior design of the café and well-chosen magazines invite you to stay for another cup of great coffee. 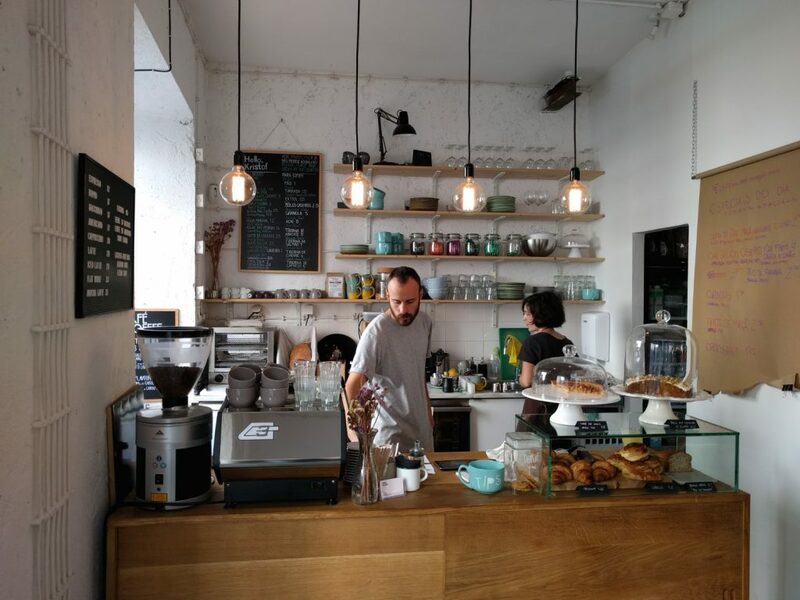 Owner Stanislav Benderschi discovered his love for coffee in Nuremberg at Machhörndl Kaffee. Today he roasts himself and trusts in quality from Germany with a 25 kg Probat roaster. 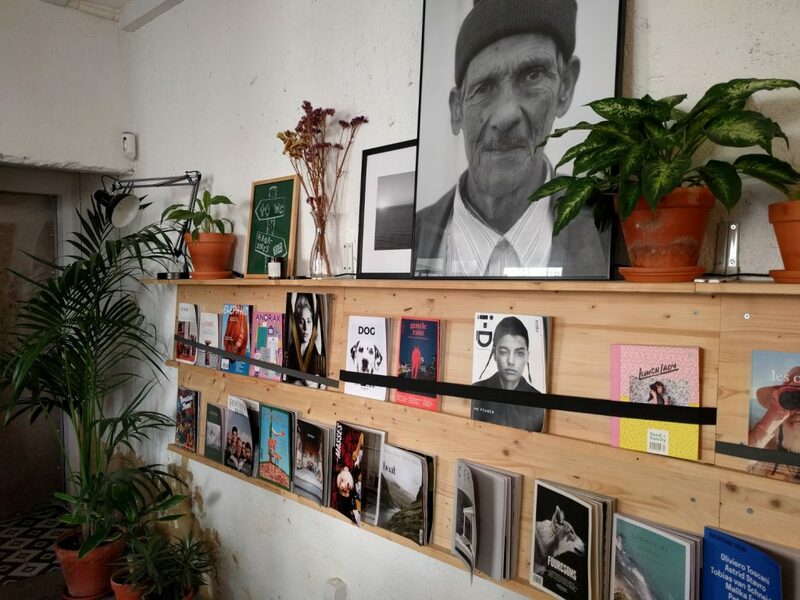 Meanwhile, Fabrica has two locations in Lisbon and a coffee truck. Close to our hotel was the Leitaria. Granted, I would not go there for a coffee, but I can recommend the milkshakes! And – their Pastels are divine! (And yes, we were at Mantegeira und Pasteis de Belem for comparison). 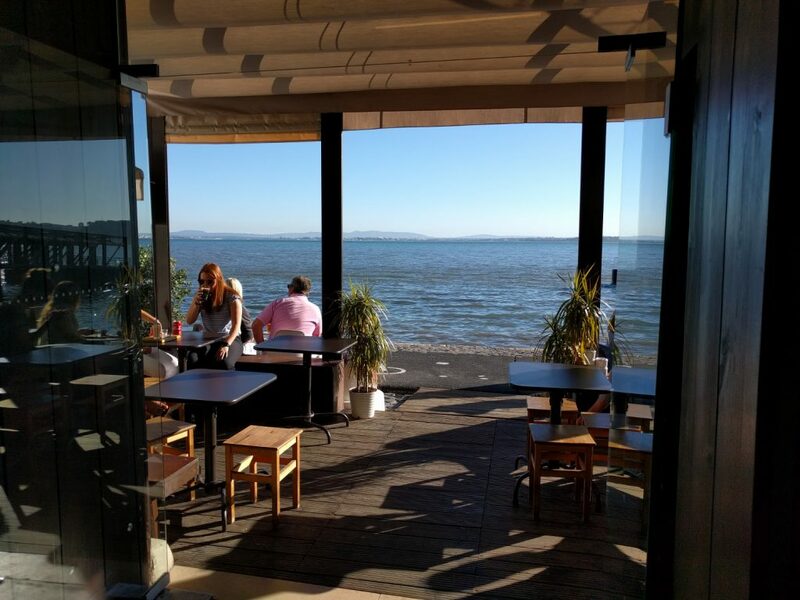 Meanwhile, the coffee scene is Lisbon is growing fast. Let me know which coffee places you visited and liked!